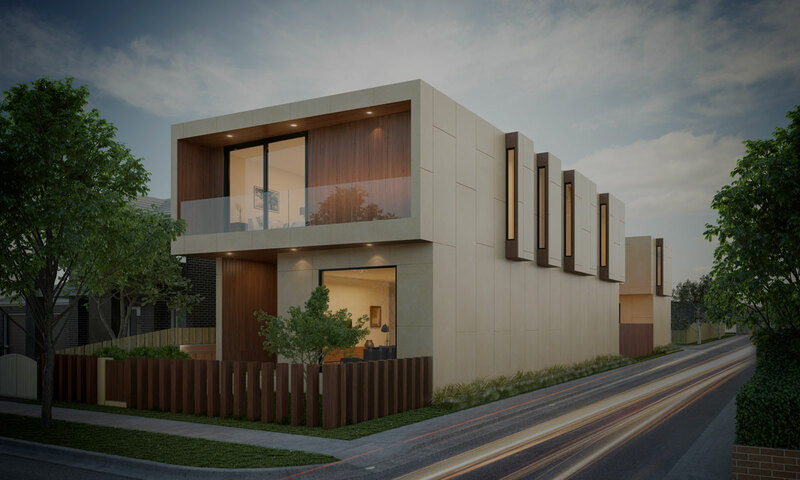 PowerHouse Homes is a Melbourne based prefab housing company that is specialised in R&D, manufacture and construct of prefab buildings that cater for both residential and commercial markets. 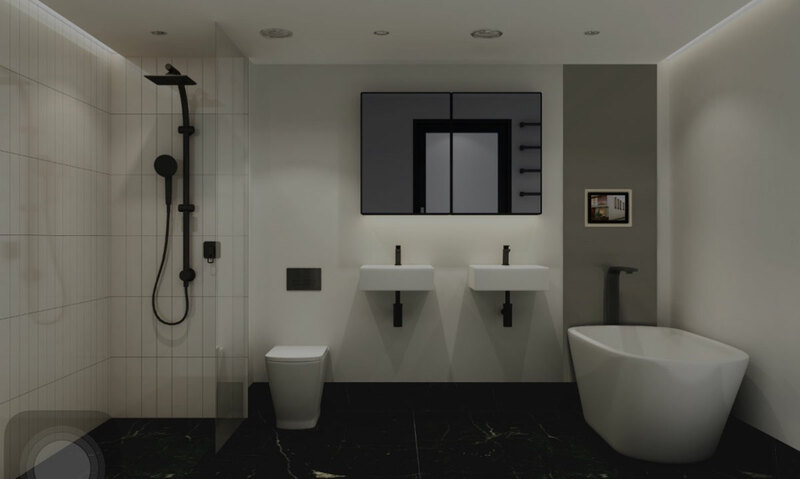 It has revolutionised the approach to housing with a most innovative and unique formula, placing it amongst the global market leaders in the prefab housing market. 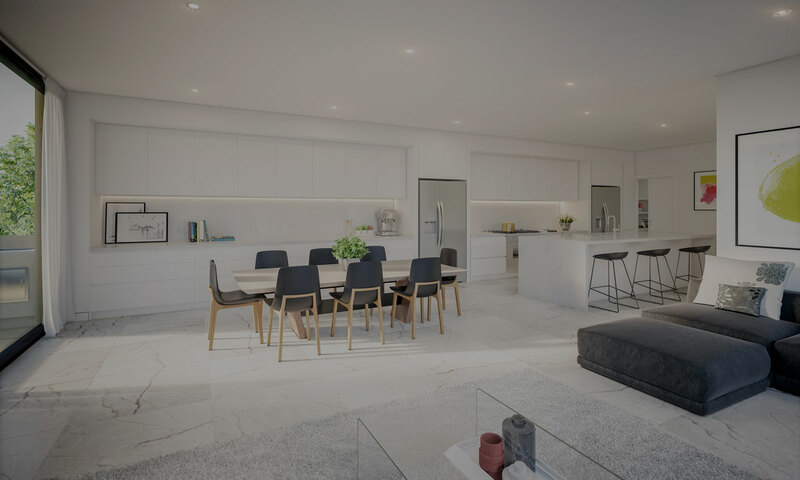 Affordable yet eco-friendly homes designed by multi-award winning Australian architects and eight-week turnaround from order to turnkey are amongst the key USPs that PowerHouse Homes can offer.